Eric will make his Australian debut as "Fiyero Tiggular"
Tickets are on sale, opening this December! Visit www.manlymusicalsociety.com.au for tickets and info. Check out Eric in the brand new TV/Online commercial for Kentucky Fried Chicken all over Australia and New Zealand. Eric has made his Australian TV induction by being featured in two episodes of the current running season of Home & Away. After 6 years of conceptualizing his vision, Eric has finally finished producing his very first directorial short film. 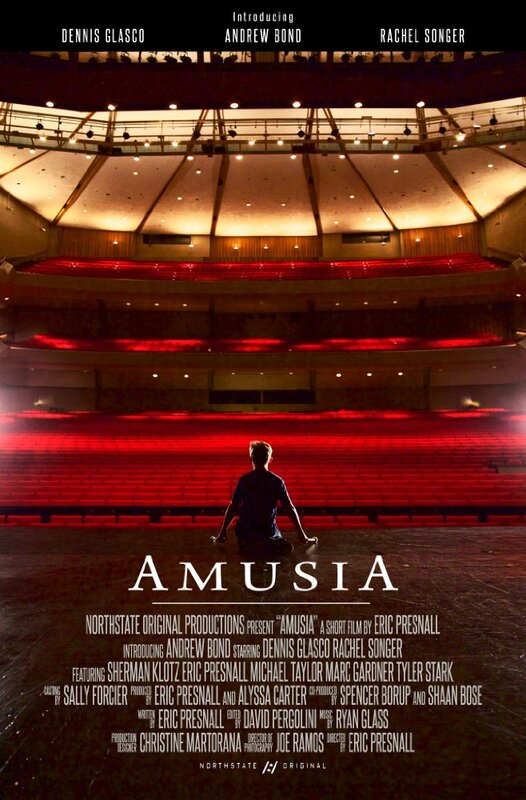 Now, being submitted to film festivals around the world, "Amusia" is the story of a young boy who develops a new relationship with music after losing his hearing in a traumatic accident. For more information and details on similar productions, please visit: www.northstateoriginal.com. 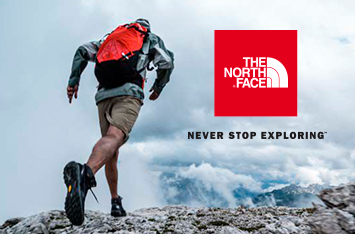 Following his last few weeks in Northern California, Eric was invited to represent The North Face for the yearly sales meeting event in Lake Tahoe, CA.